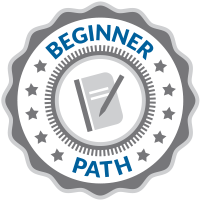 This path is designed for learners that are brand new to the Higher Logic Software Platform. This path will teach you the basics so that you can manage your site with confidence and ease. 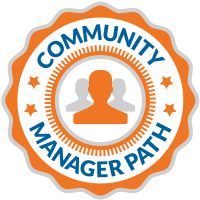 Unlock a little moxy with your community manager badges. It takes a myriad of knowledge and skills to be a successful community manager. This path covers everything from bullies to Beta testing, metrics to member engagement and everything in between. Calling all marketers. Build relationships, don't just send an email. 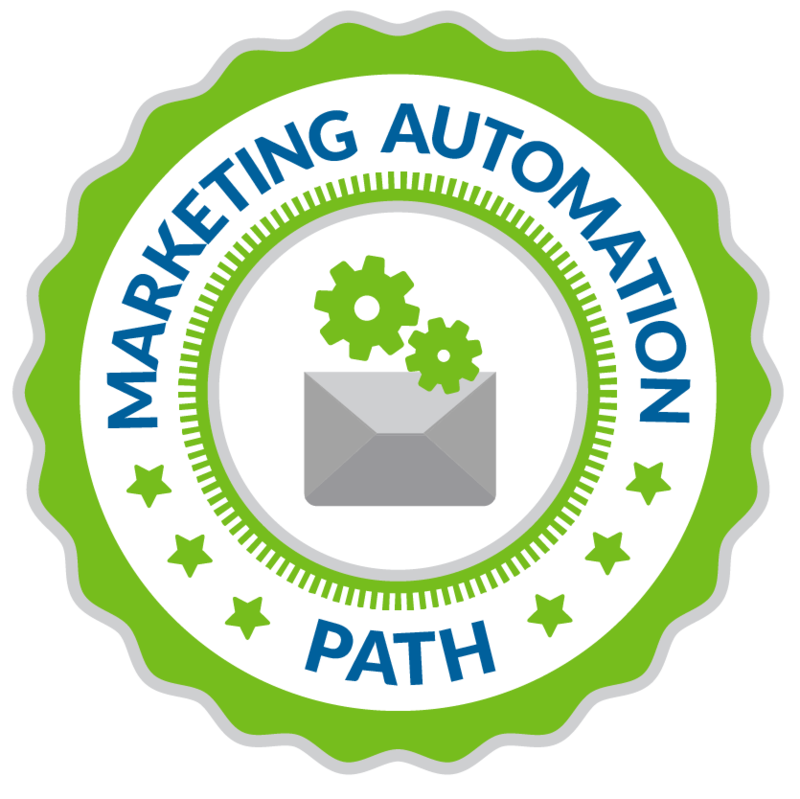 This path is for learners that need to create mailings, craft campaigns and automate marketing. Keep that Super Hero Cape ready. You'll need it after completing this path. 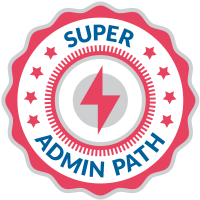 This path is designed for learners that have Super Admin rights on their community site and are the "go to" person for all things Higher Logic. We have you covered fellow Webmasters. Need to know how to make update pages and content, change site colors, swap logos and configure your Higher Logic website? Then this is the path for you. Welcome to our newest path, Workspace! This path is designed for learners that want to learn more about Workspace for Higher Logic.